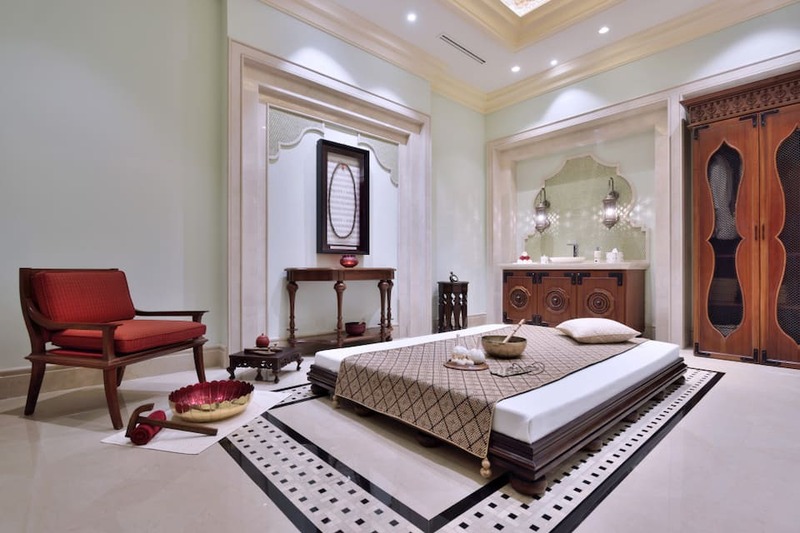 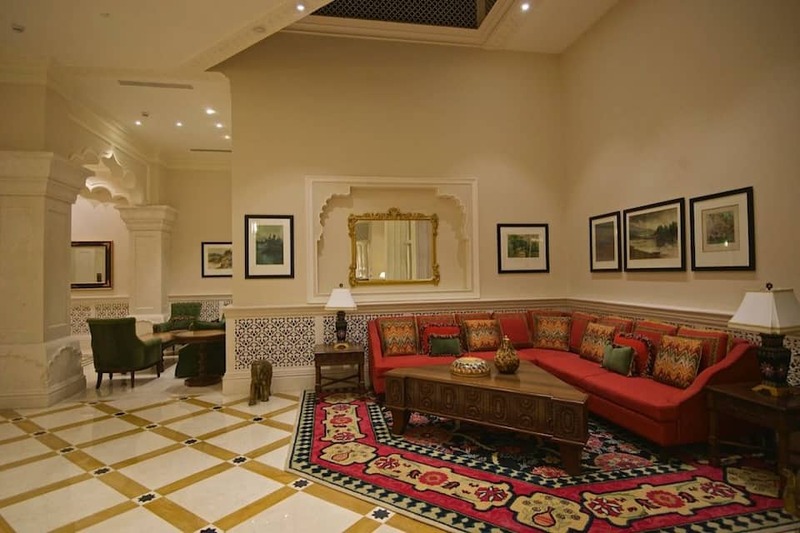 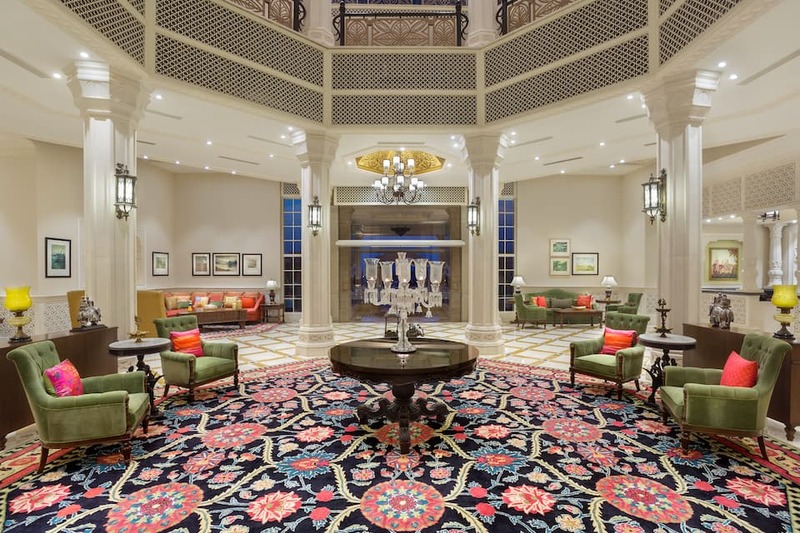 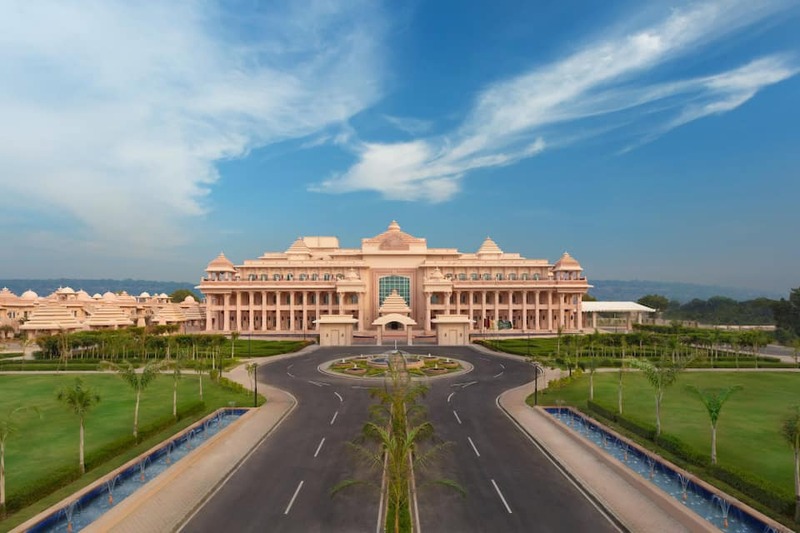 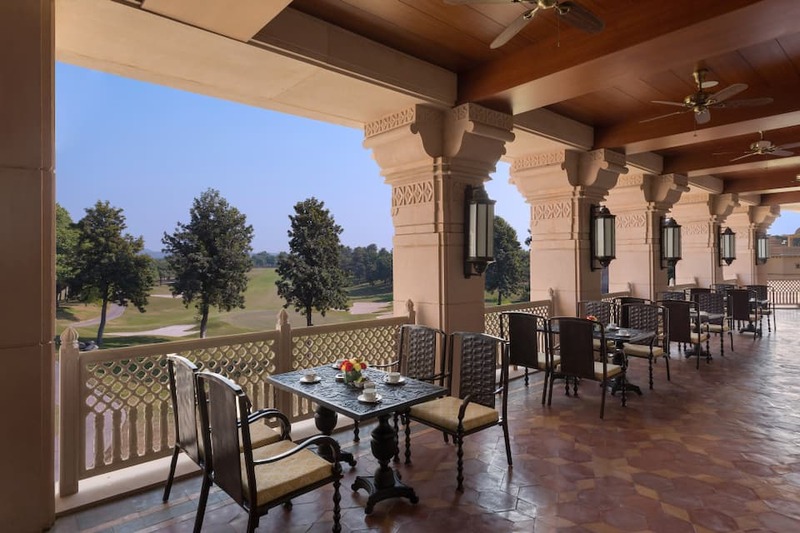 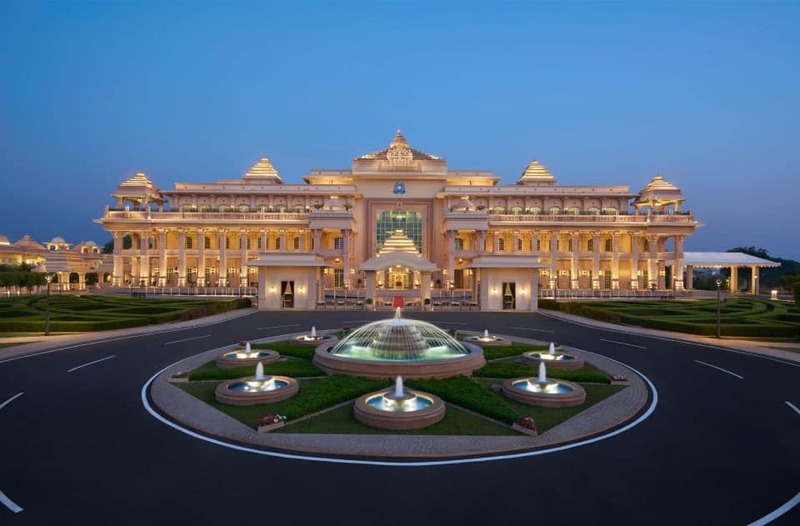 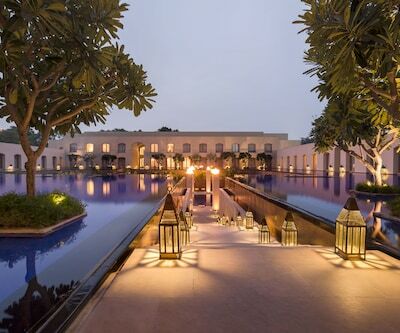 ITC Grand Bharat is India s first all-suites luxury retreat set amidst the ancient Aravalli Hills. 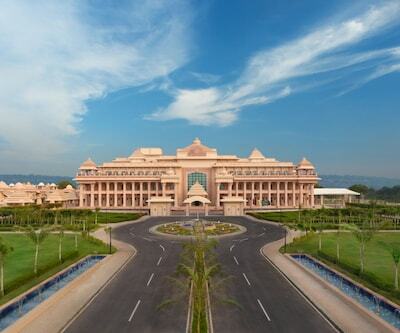 It is 45 km from India s capital, New Delhi and 16 km from Gurgaon. 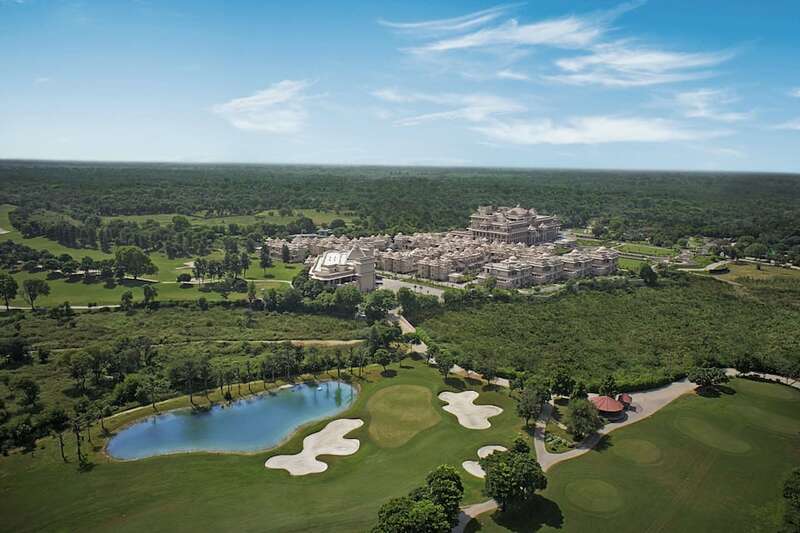 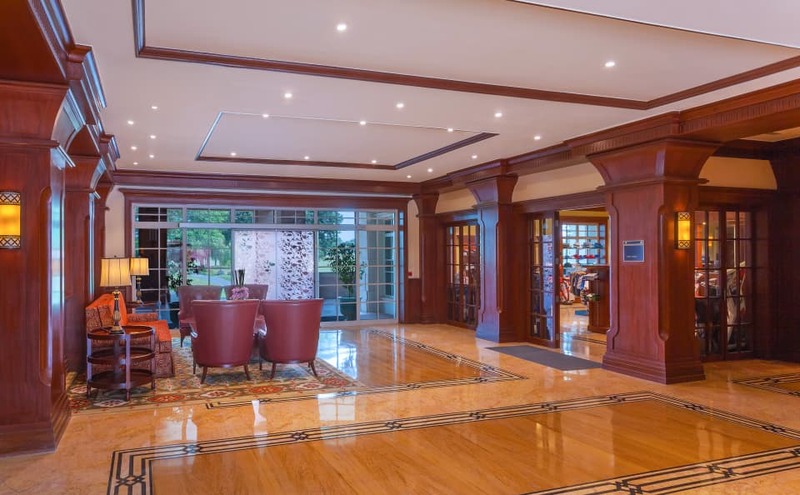 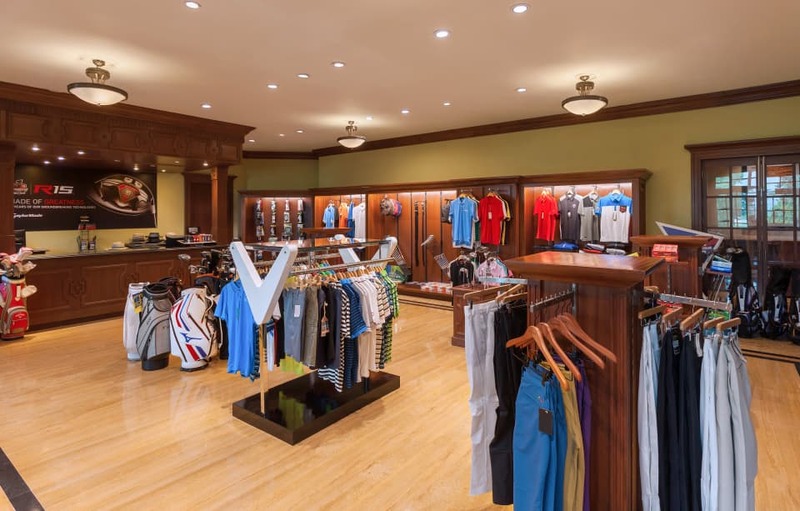 This vast property is surrounded by the country s only 27-hole Jack Nicklaus Golf Course. 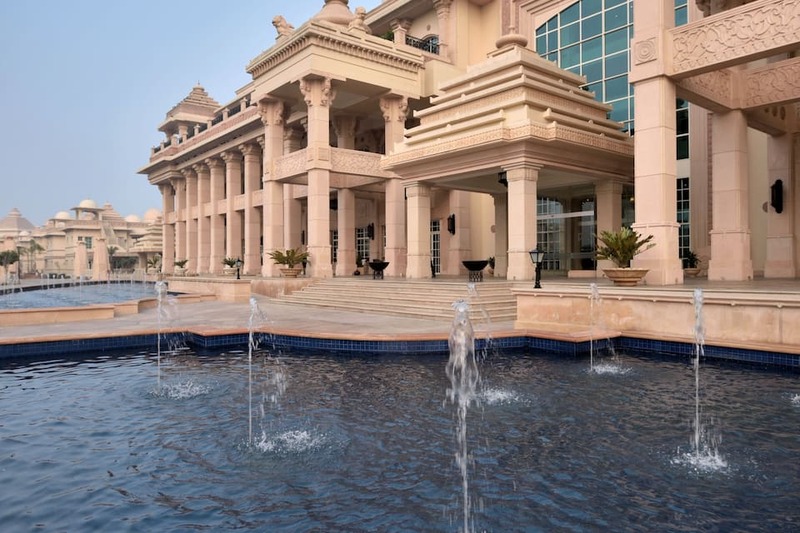 Some of the tourist attractions like the heritage transport museum is 12 km away, Kingdom of Dreams is at 26 km, and Connaught Place is at 50 km. 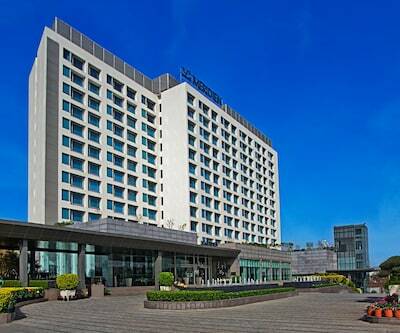 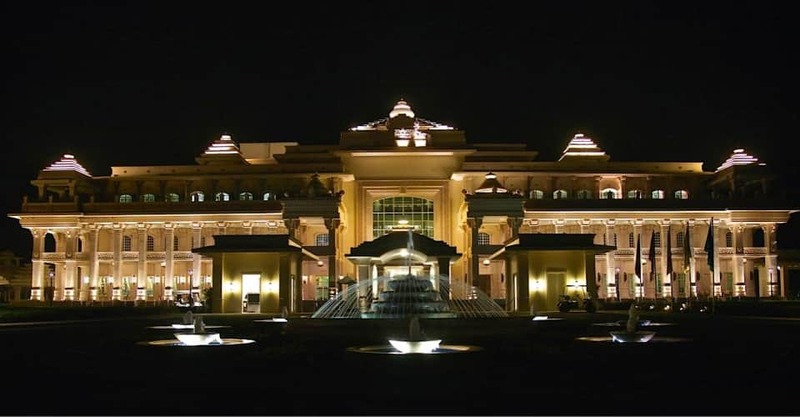 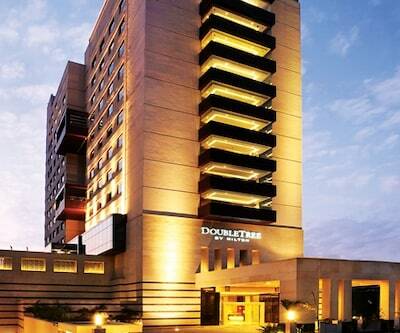 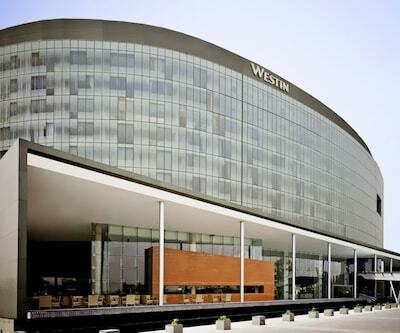 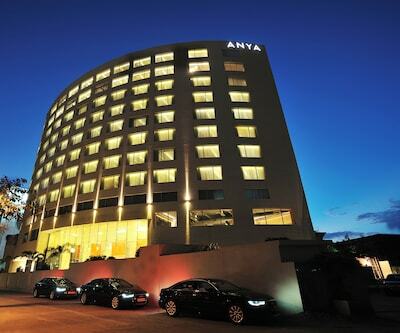 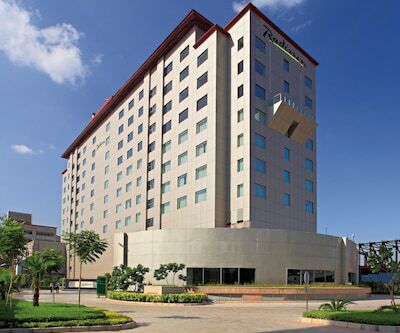 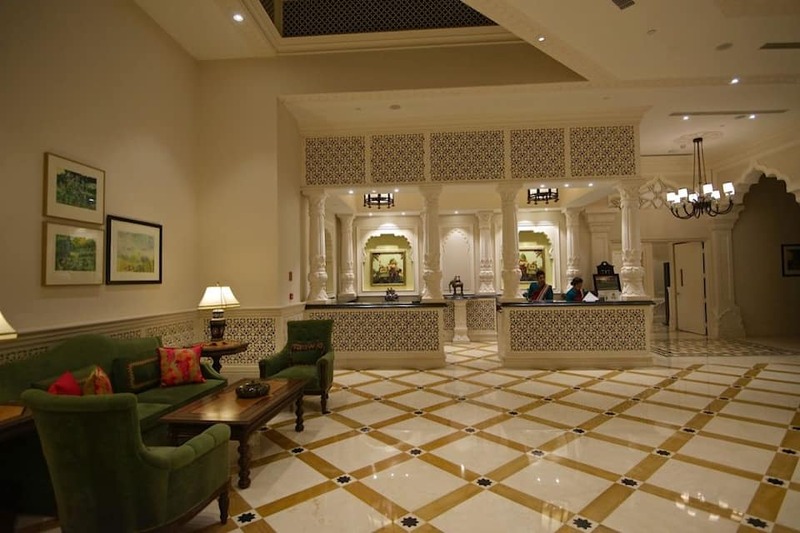 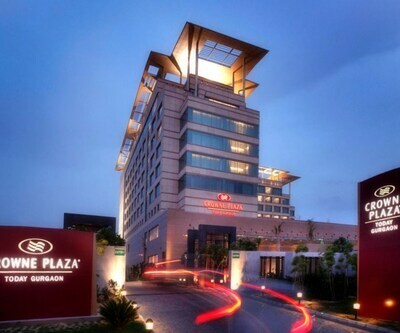 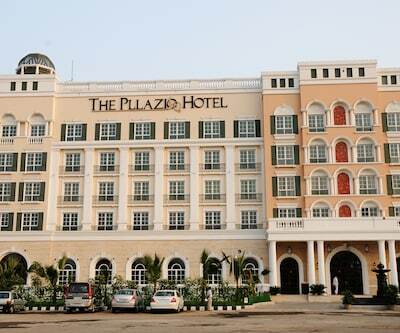 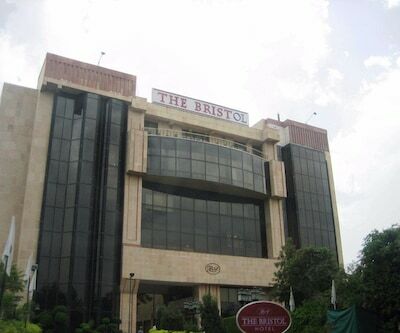 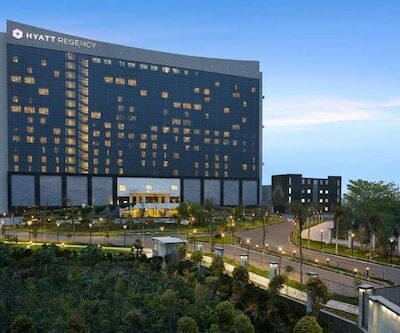 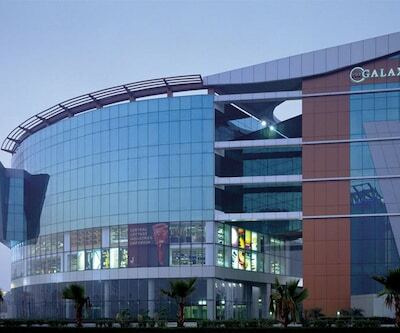 The hotel is at a distance of 38 km from Indira Gandhi International Airport and 26 km from Gurgaon Railway Station. 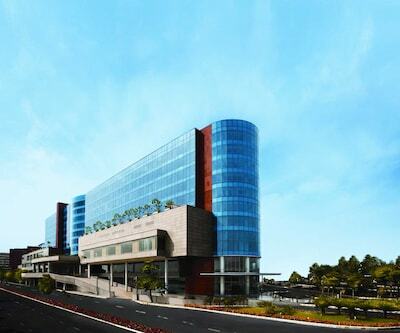 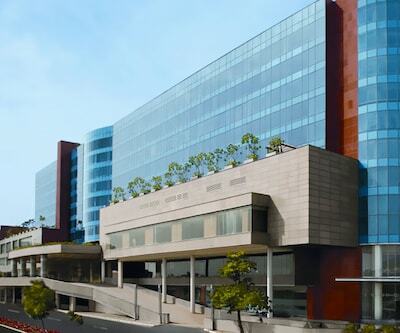 For the business traveller, the Unitech Cyber City is at 18 km from the hotel. 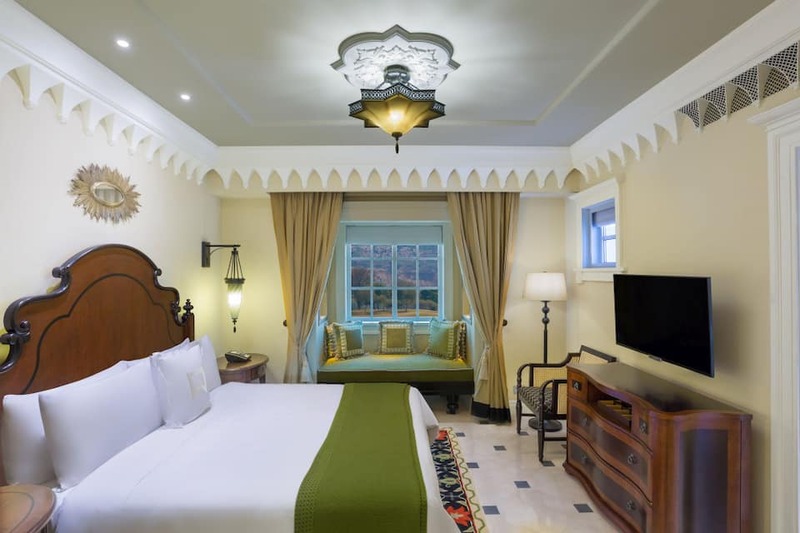 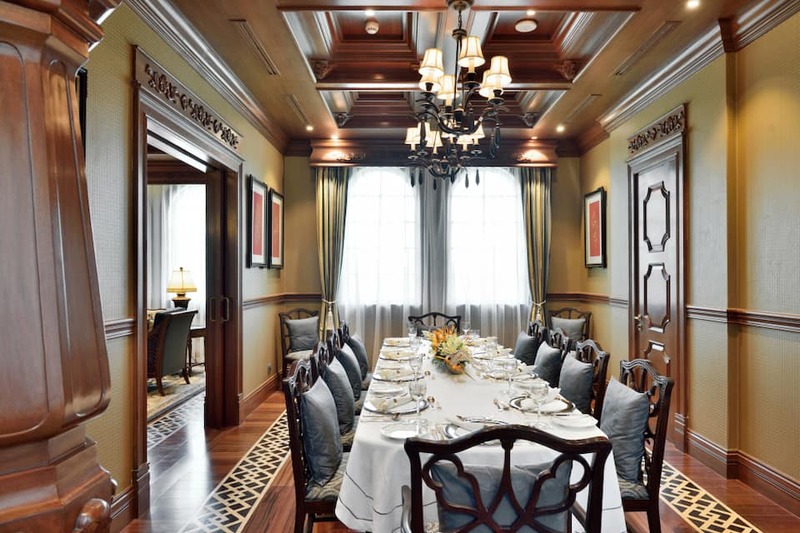 This hotel has 4 Presidential Villas and 100 Suites, equipped with modern conveniences. 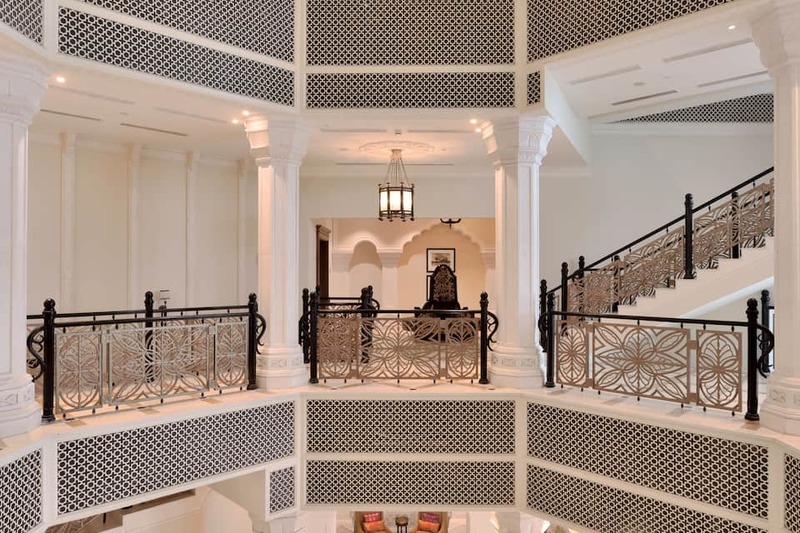 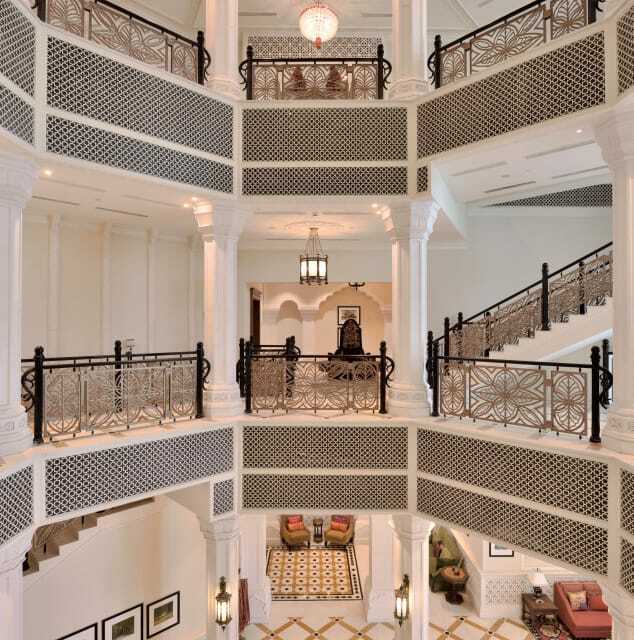 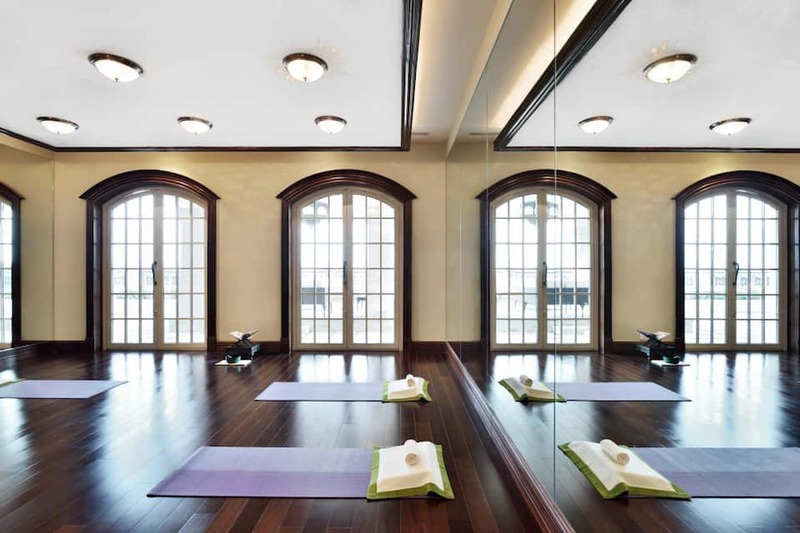 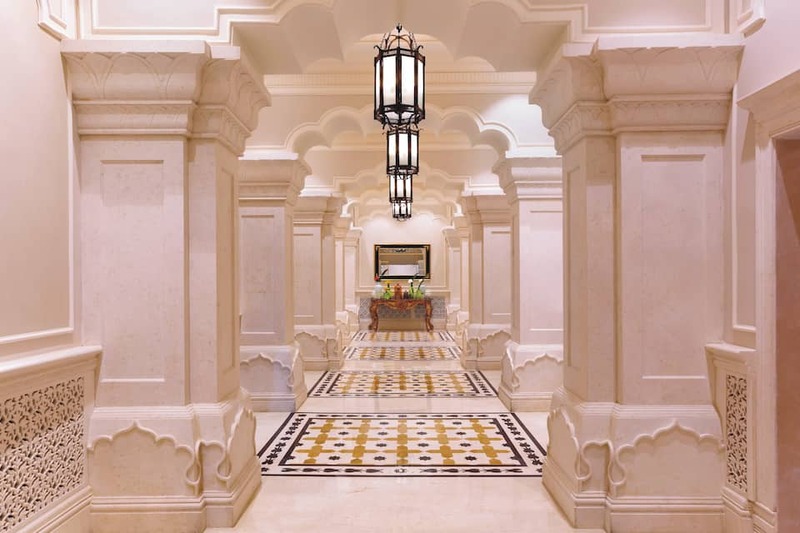 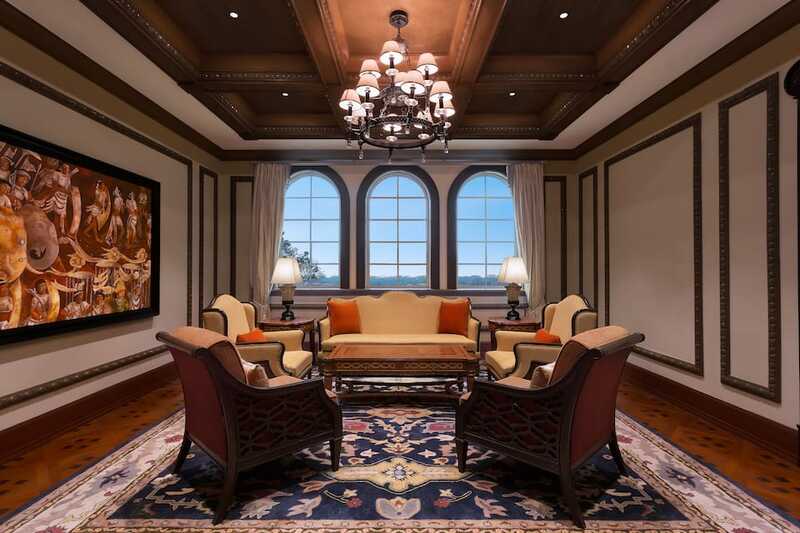 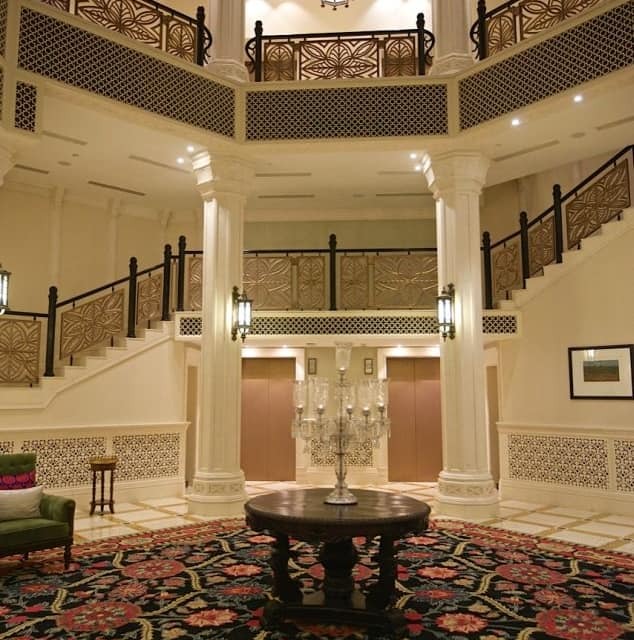 The interiors feature marble and rich wooden flooring. 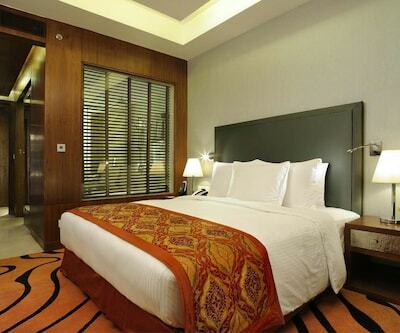 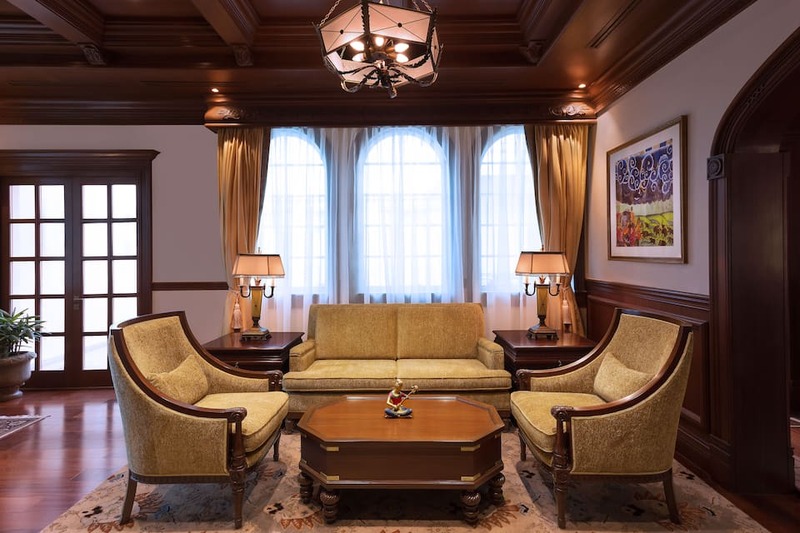 Some of the room amenities are flat-screen TV, tea/coffee maker, telephone, mini-bar, ironing board, and safe deposit box. 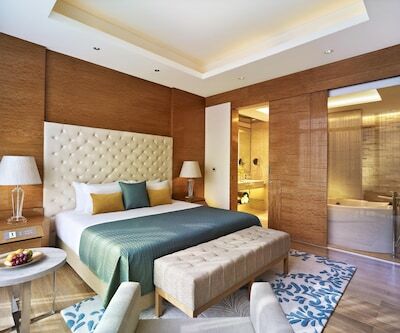 Bathrooms have shower facility and complimentary toiletries. 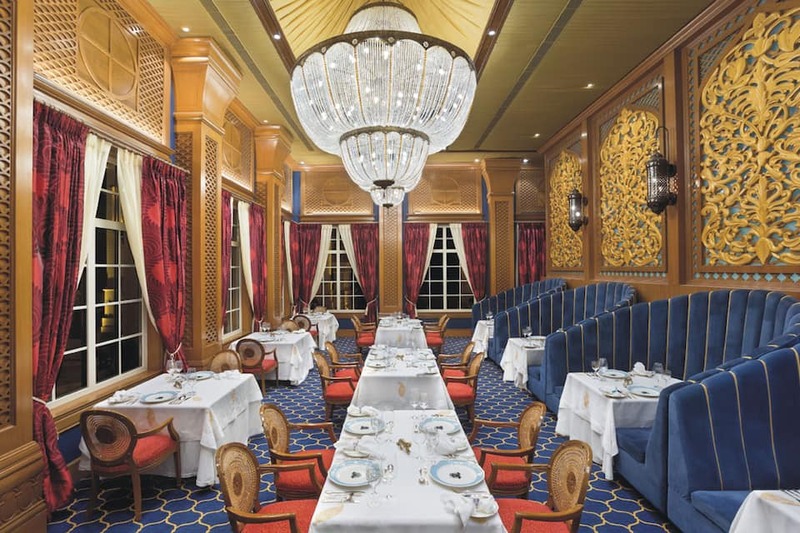 There are five dining options. 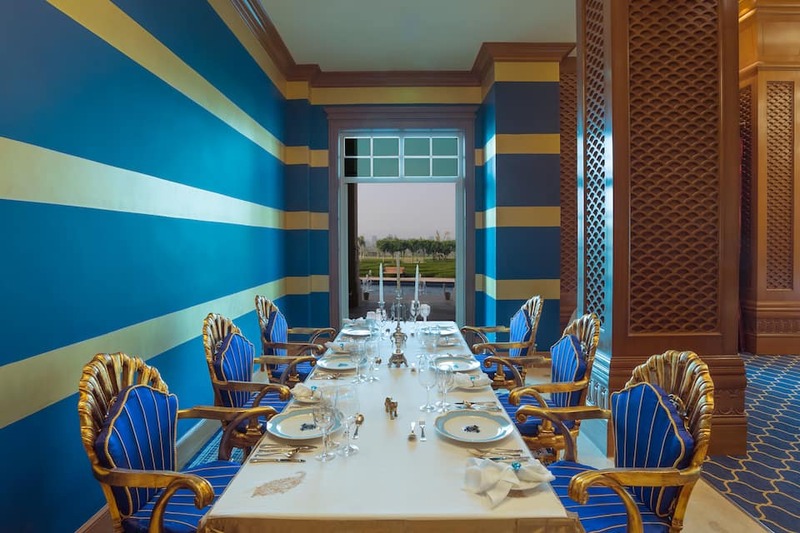 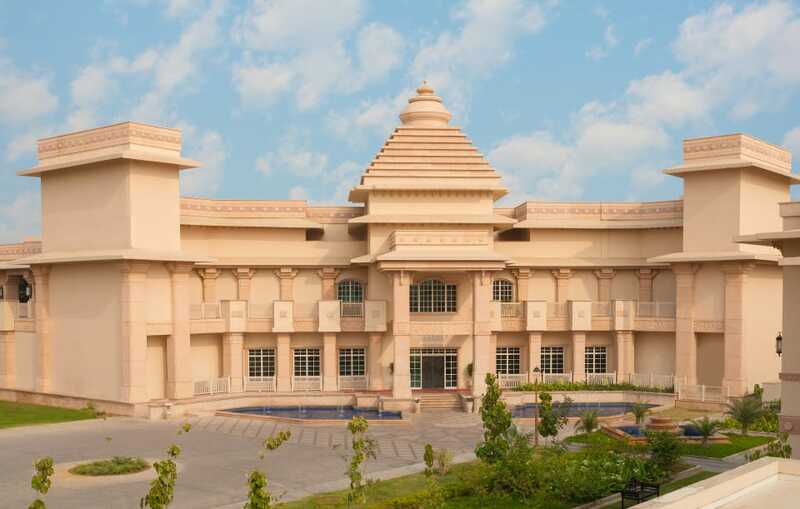 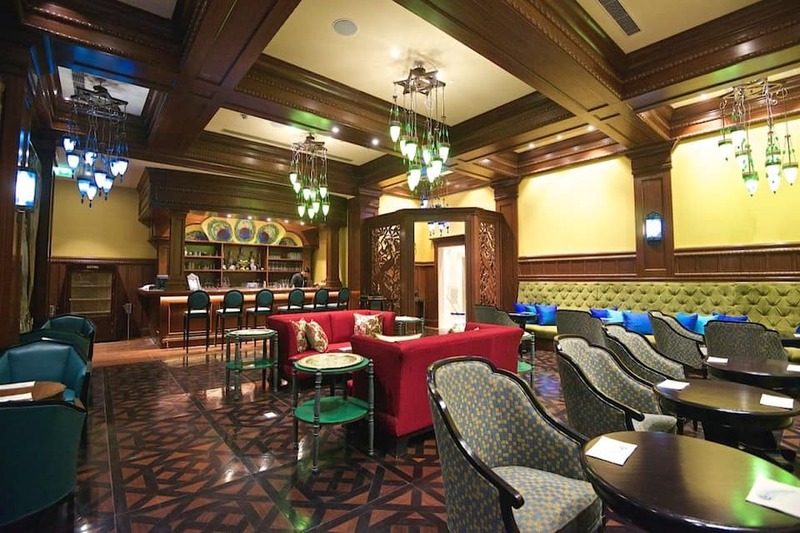 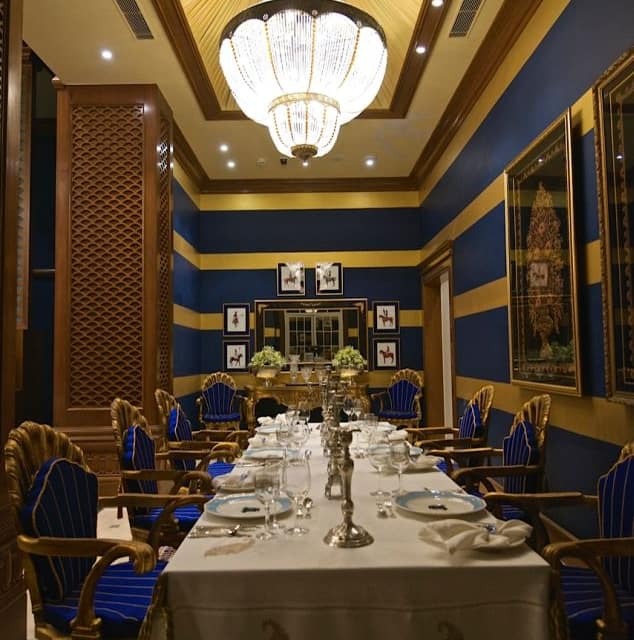 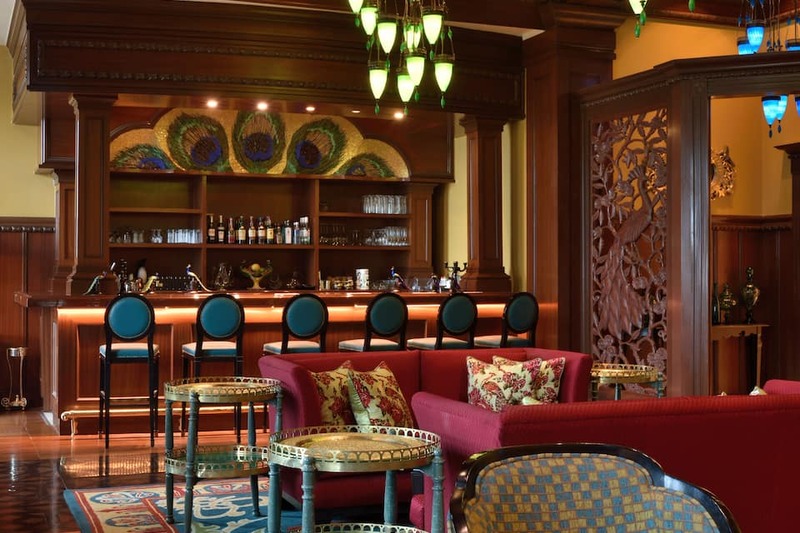 Aravali Pavilion' is a multi-cuisine restaurant whereas 'India Room' offers European cuisines. 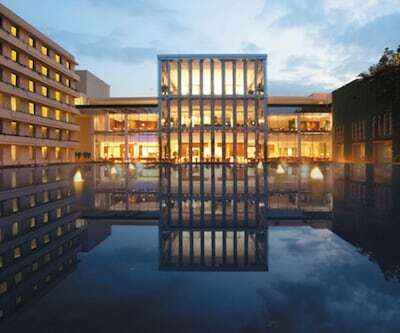 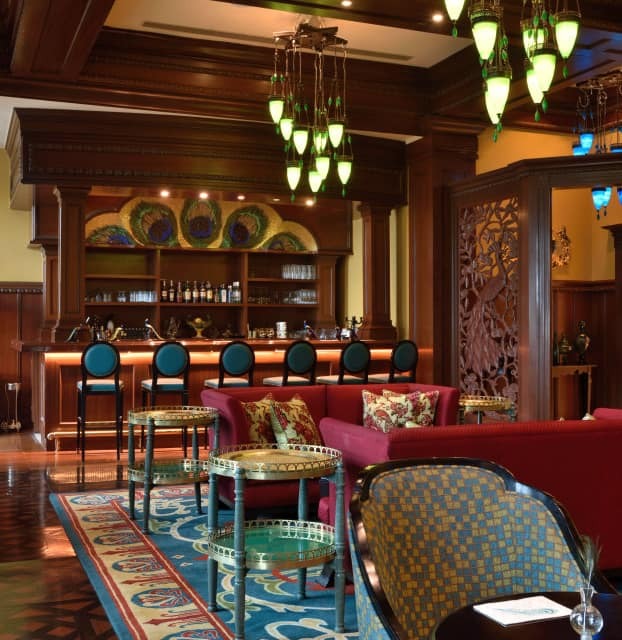 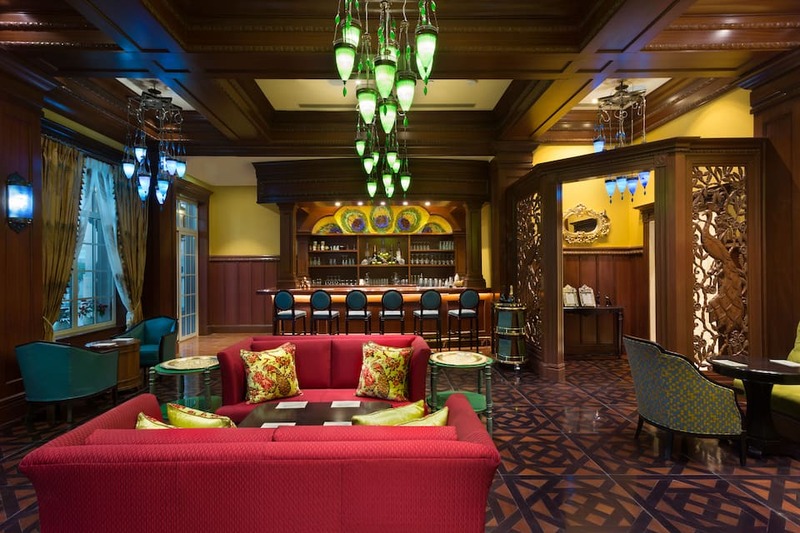 'Apas Promenade' overlooks a magnificent blue pool and for the finest beverages and snacks, 'Peacock Room' is perfect. 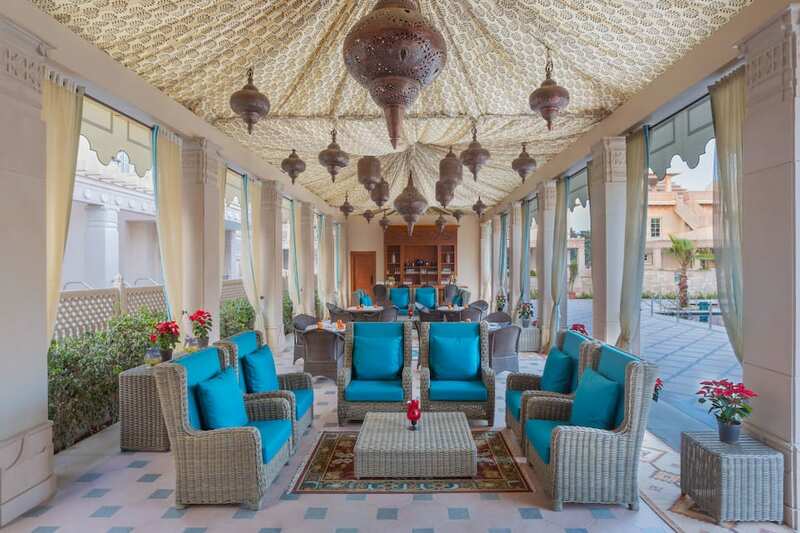 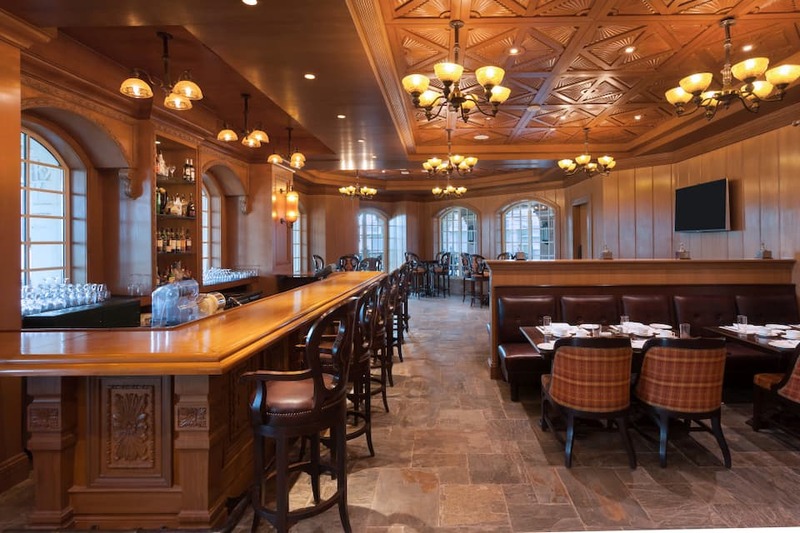 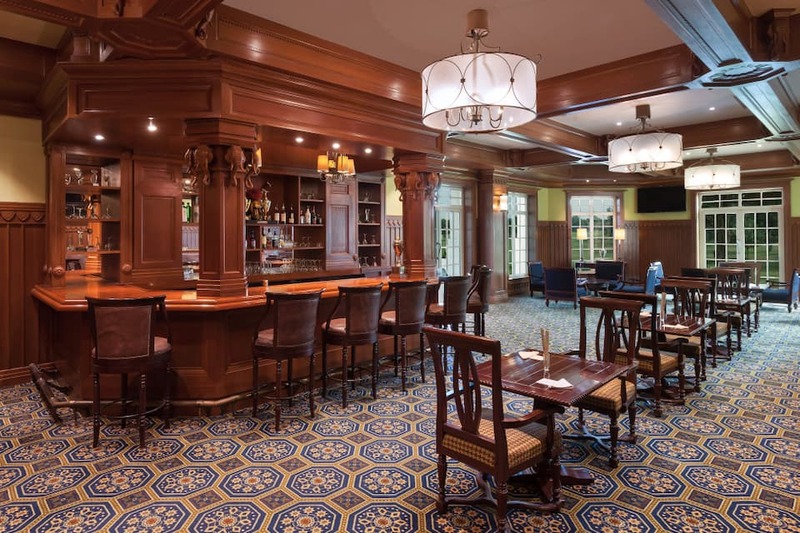 'Sandpit', restaurant and bar has a selection of the most popular recipes from the country. 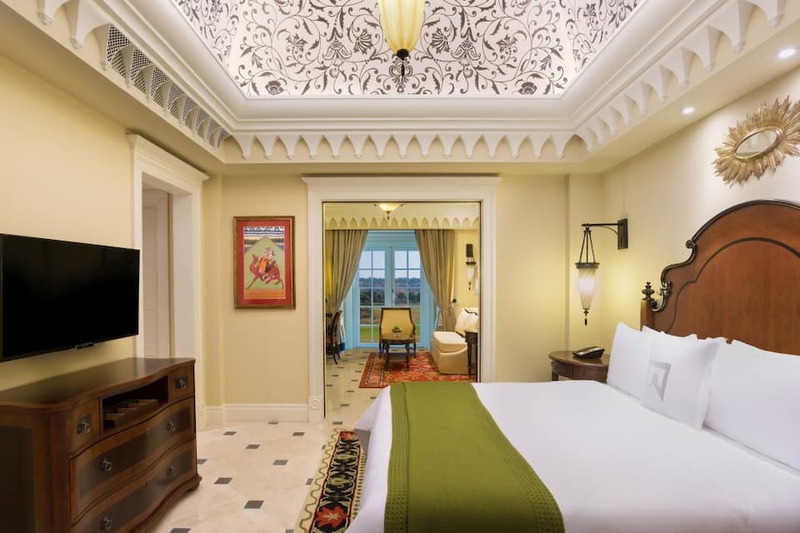 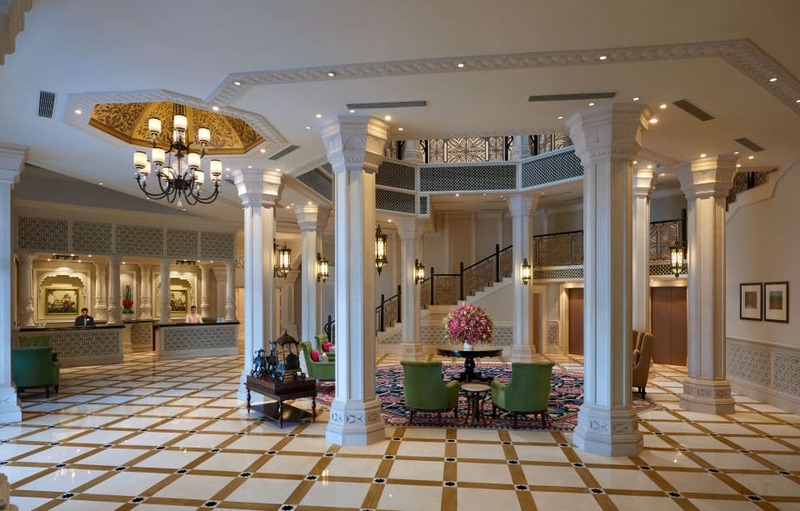 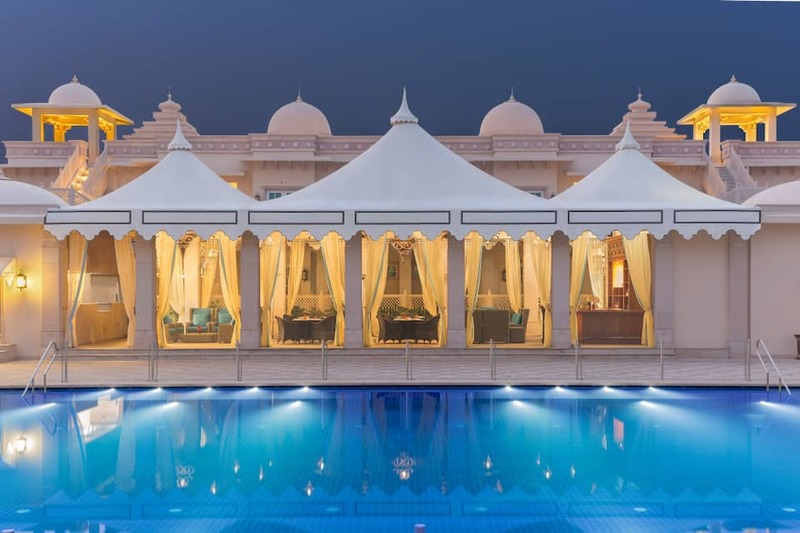 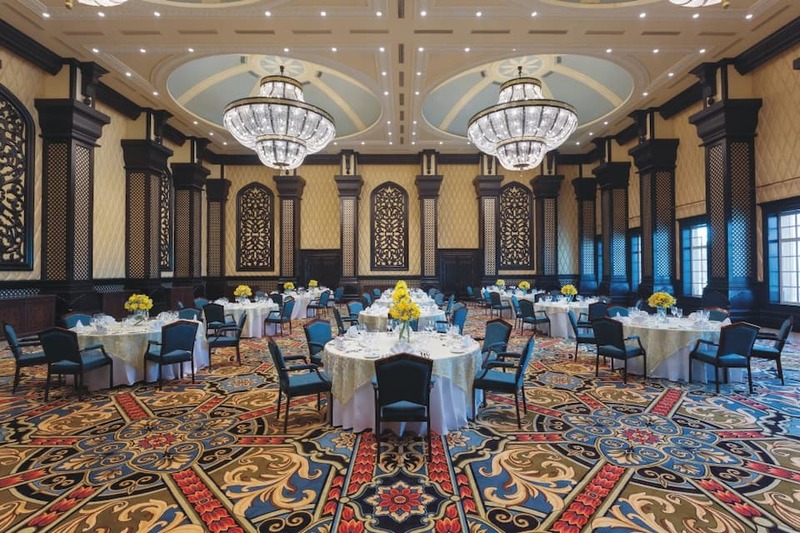 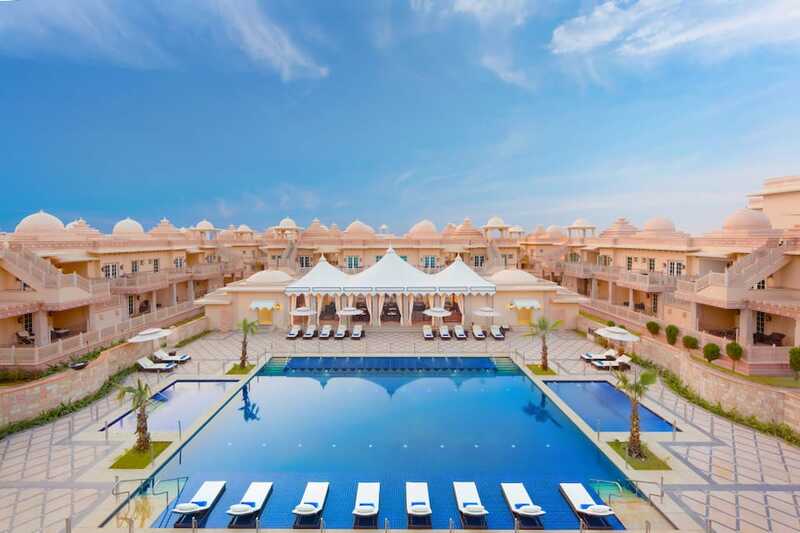 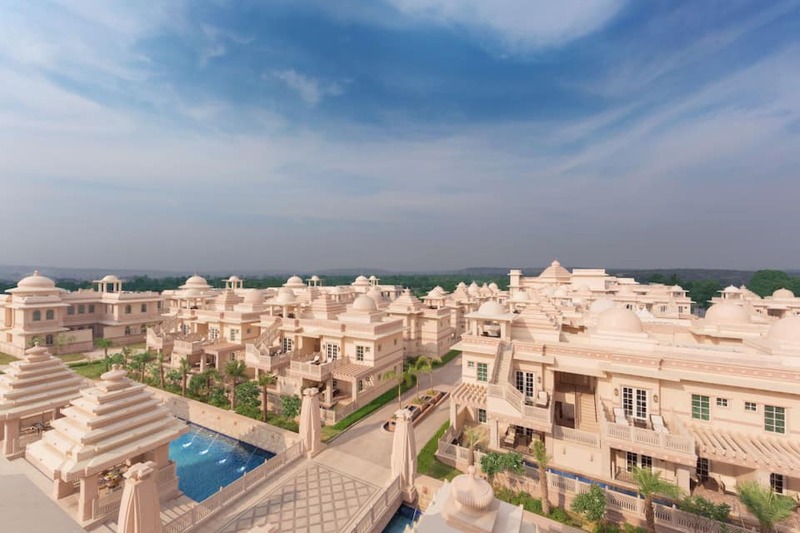 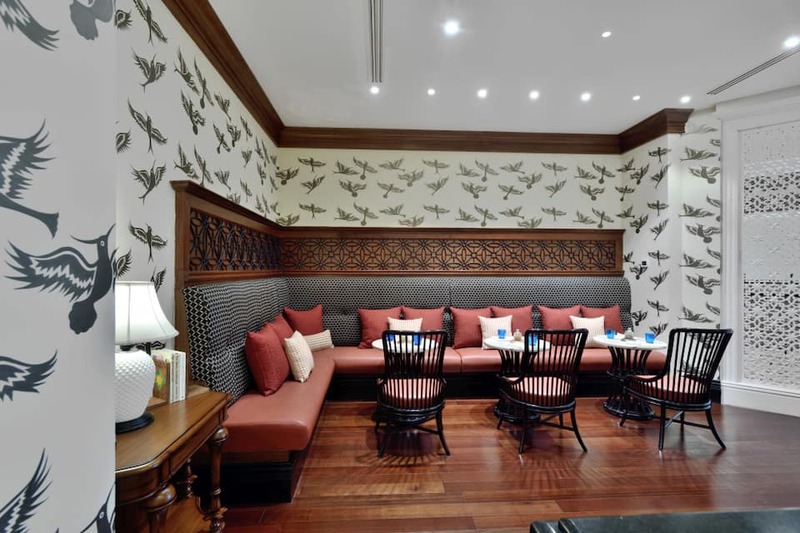 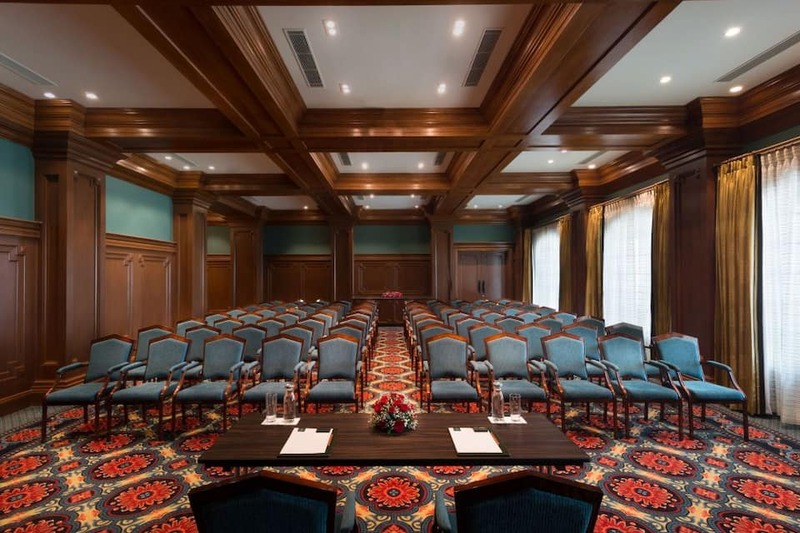 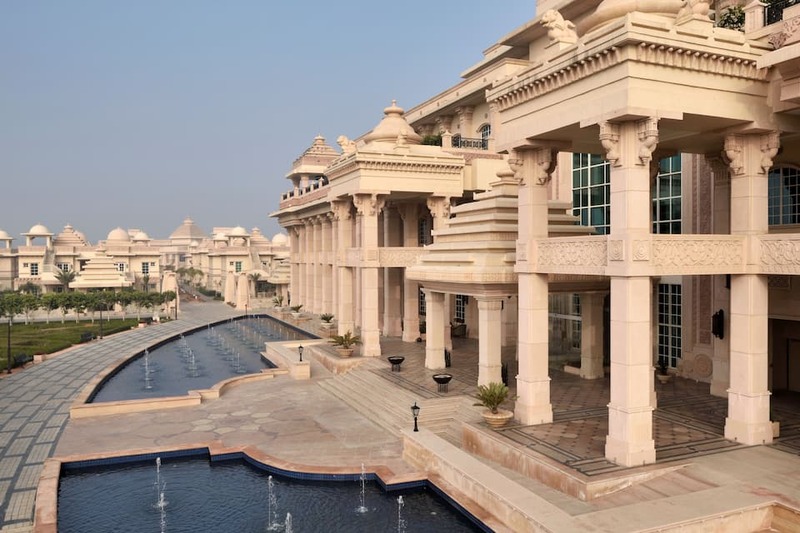 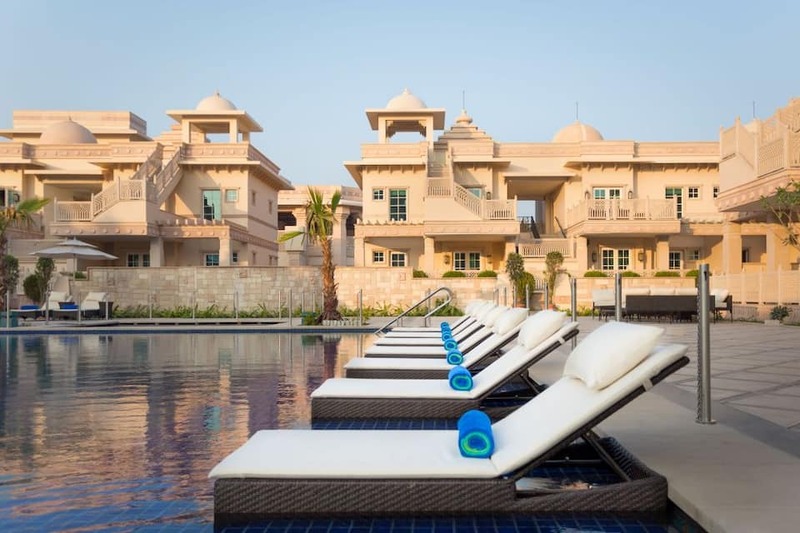 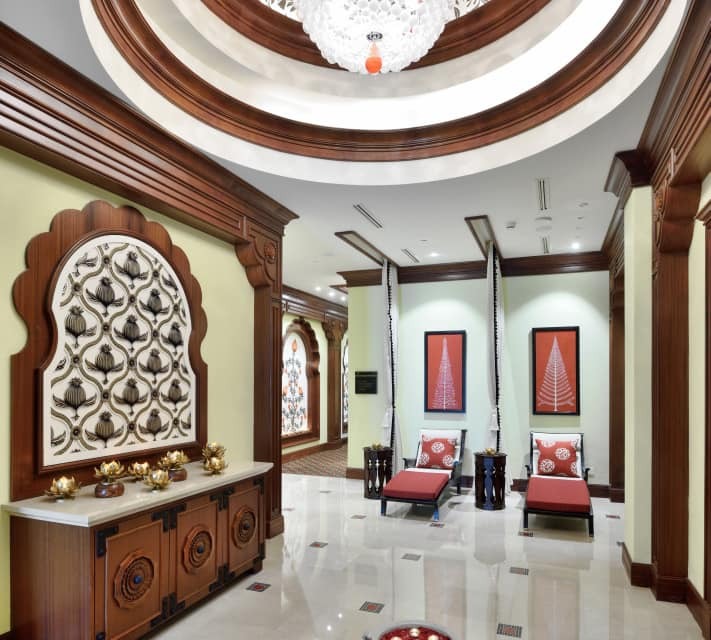 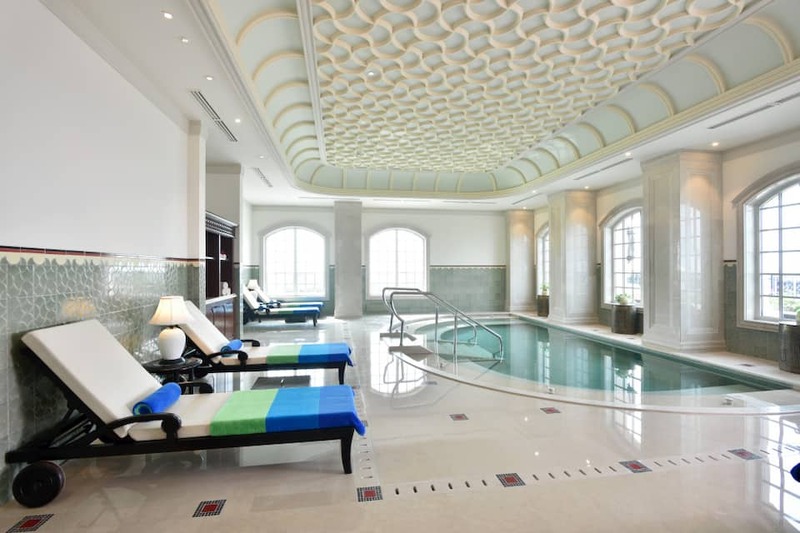 ITC Grand Bharat features an outdoor swimming pool, yoga pavilion, fully-equipped fitness centre, tennis, badminton and squash courts, pool for kids, and the ITC signature salon. 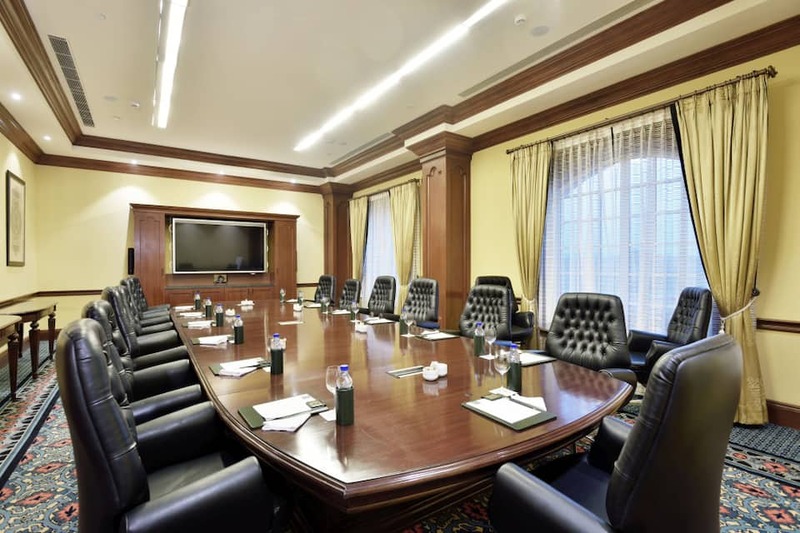 Other facilities include travel desk, concierge and multilingual staff, free Wi-Fi, laundry services, business centre, and conference hall. 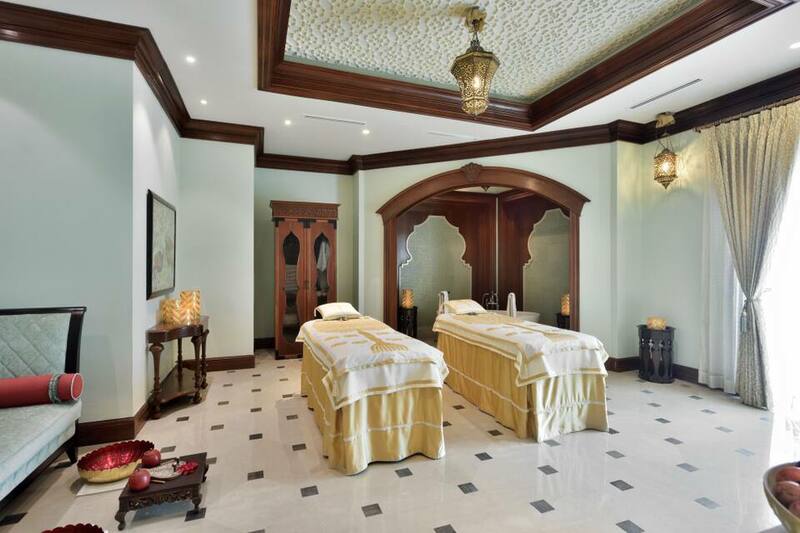 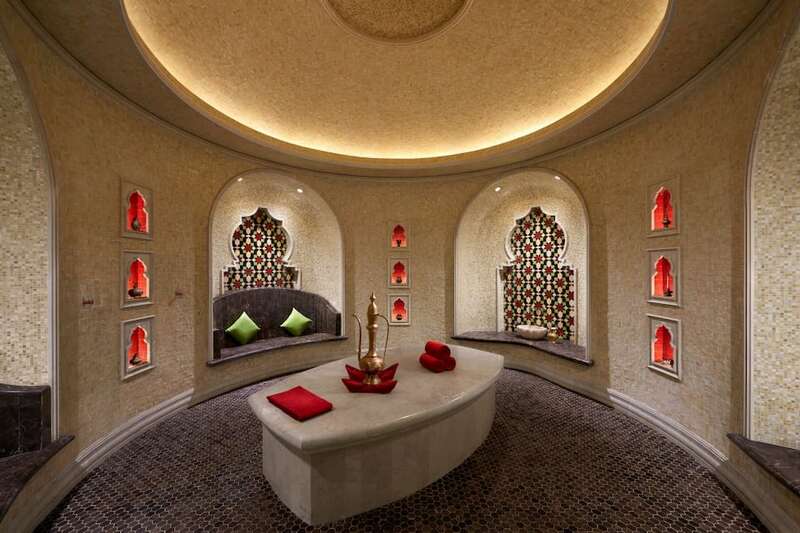 The Ayurvedic Spa called Kaya Kalp offers therapeutic massages. 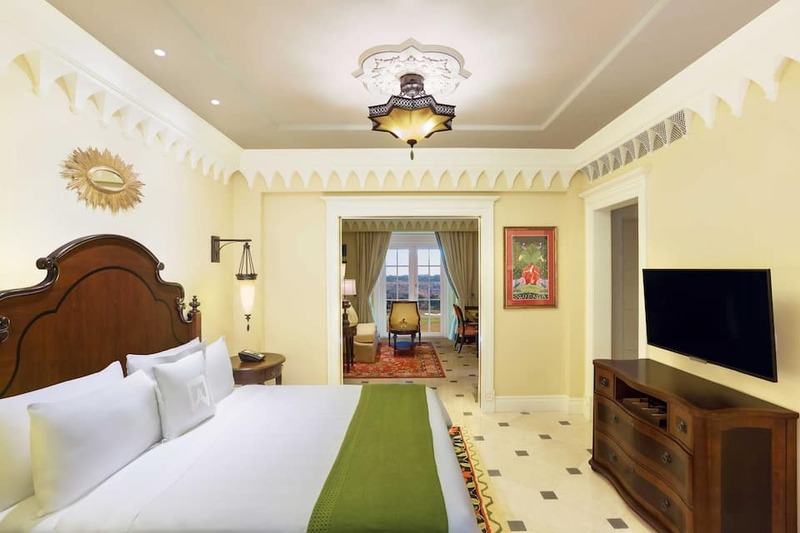 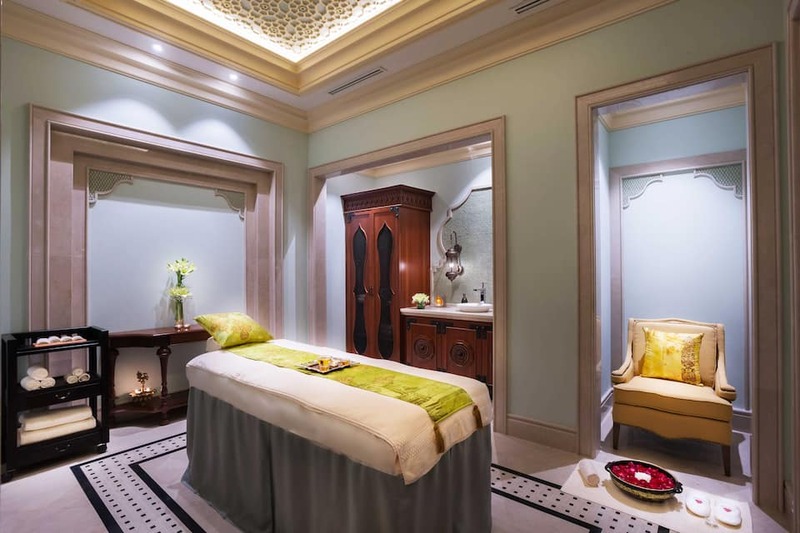 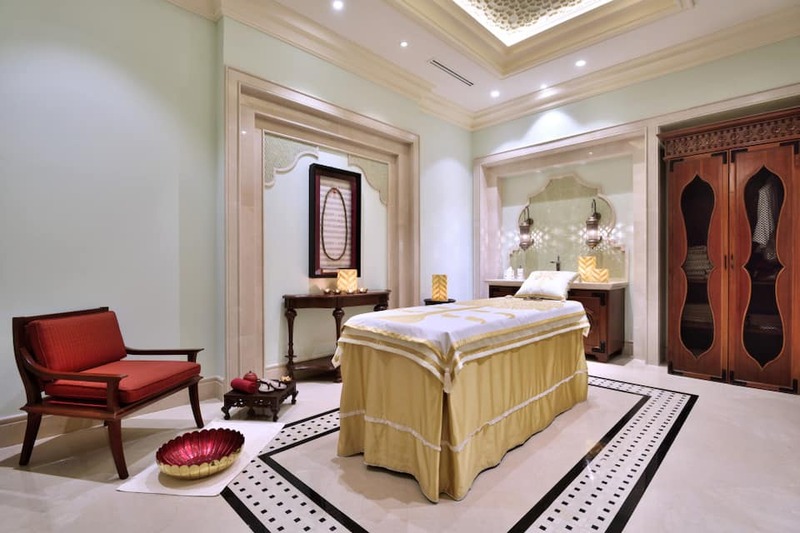 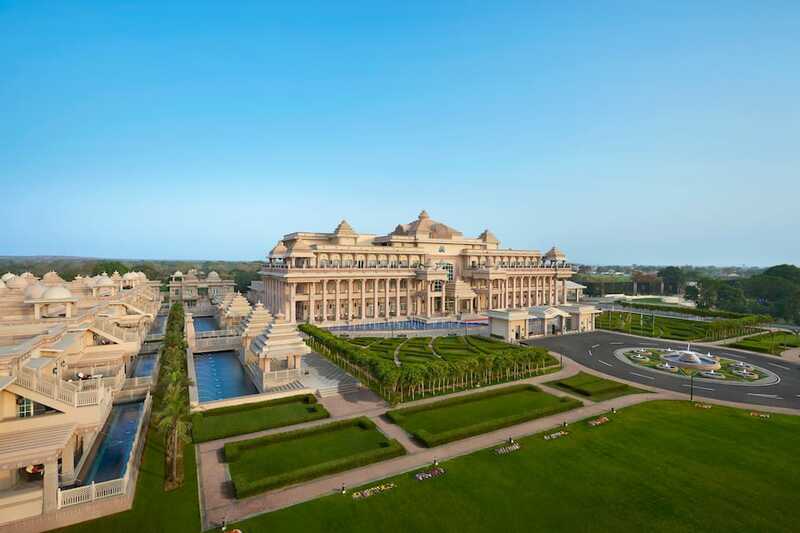 Book now and enjoy world class services at ITC Grand Bharat.